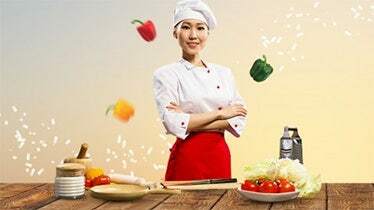 Joomla templates for chefs make it easier to develop websites that feature or showcase cooking strategies, tips, and advices. When you are planning to develop a website related to food and drink, the presentation part becomes exceedingly important. With the help of these free and premium Joomla templates for chefs, it becomes even easier to modify your website’s appearance in a remarkable way. 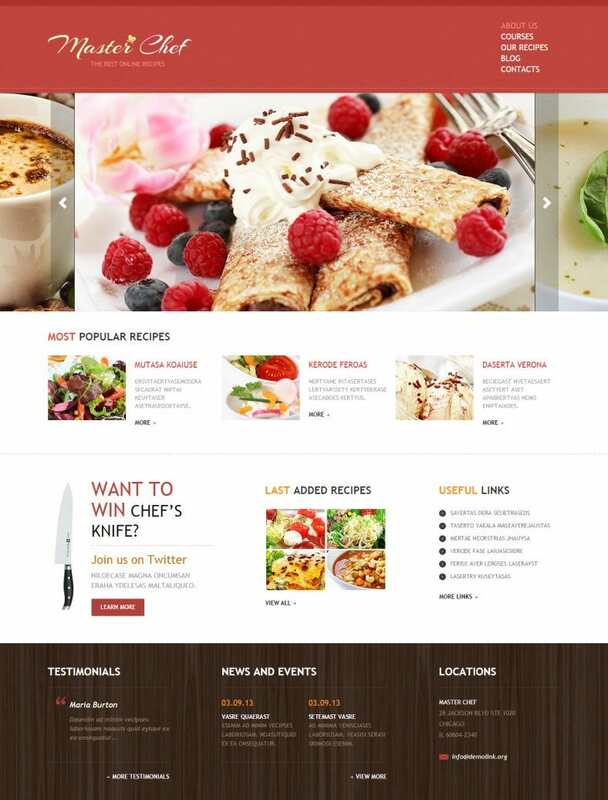 There are thousands of top class readymade Joomla templates available for cooking websites. May are available free to download. Availing them definitely saves some of your money and a lot of your effort from getting invested. Customized designing will cost more and also will involve high amount of time in the making. Be it the premium or normal Joomla templates for chefs, all of them follows the responsive designing concept. This means, they can easily adjust to any type of website, be it the mobile versions or normal desktop versions. These templates are easy to install. There is simply no coding required for installing these templates or working with them. Modifying the contents of the template can be done with a few clicks. Installing these Joomla templates will result creating a brighter appearance for your website. These templates come packed with stunningly designed home page, perfectly shaped galleries to display picture and videos, FAQ section, and contact form page. With perfect colour combination and content stylization, these templates can uncover the true potential of your chef website.